Osteopathy is now regarded as one of the most effective alternative medicines. It is a non-invasive and inexpensive method to cure many health conditions. It focuses on diagnosing and curing the root of the health problem. That is why the patients attain a long term relief from their problems. 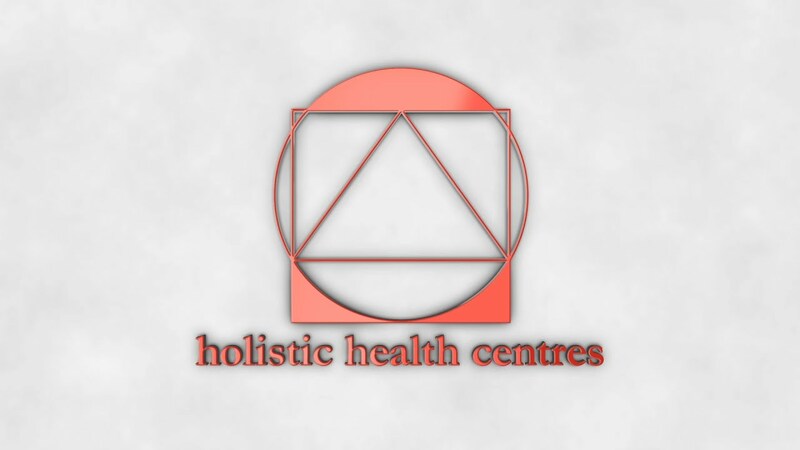 In osteopathy the body is regarded as a single entity and the osteos in Sydney CBD emphasizes in restoring a balance in its whole structure and functioning. Though osteopathy has gained worldwide recognition, yet many people still do not have aware of what it treats. This alternative treatment is best known for curing musculoskeletal problems like joint pains, injuries, arthritis, spondylosis, different types of headaches etc. The osteopaths use manual techniques to heal these pains instead of using drugs or surgeries. Their techniques mostly include stretches, massages and exercise that provide a relaxing sensation in the body thus eliminating the pain. The pregnant women are hugely benefitted through osteopathic treatments. During pregnancy women undergo a lot of changes in their body and it often causes discomfort. They often suffer from pain in the back, knees and hip, nausea, heartburn etc. During these situations it is the Osteopaths in Sydney CBD through their effectual technique provide relief and make the labor period less stressful. It is also known for improving the overall condition of the body by releasing the stress and fatigue. Other conditions that this alternative medicine treats are digestive disorders, asthma and breathing problems, irregular periods, recurrent infections, sinusitis and many other health issues. Now many clinics are offering effective and advanced osteopathic treatments to heal different health problems and restore the well being of the people.